It could be another record-setting day. 1. Up, up and away: In case you hadn't noticed, the S&P 500 hit a fresh closing high on Friday and it could continue rising today. U.S. stock futures are holding steady ahead of the open. The Dow Jones industrial average is also within spitting distance of its all-time high set last week. The CNNMoney Fear & Greed index shows that investors continue to feel extremely greedy this summer, despite rising concerns about global terrorist attacks and uncertainty surrounding the U.K.'s Brexit plans. European markets are also inching higher in early trading, while most Asian markets ended the day with mild gains. 2. 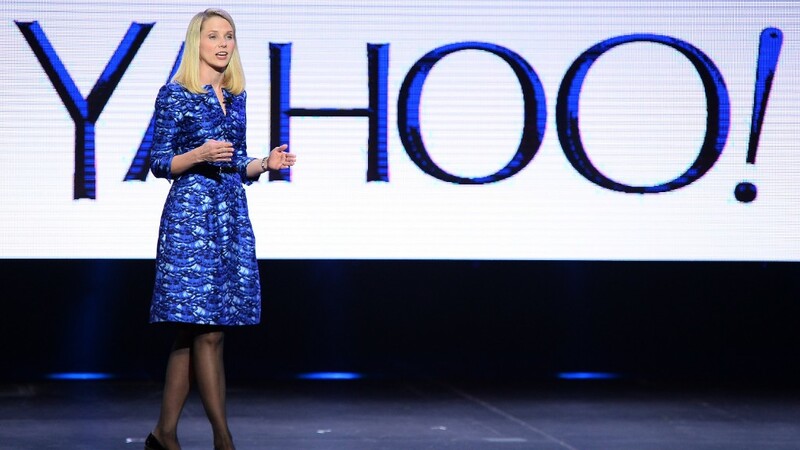 Yahoo does a deal: Verizon (VZ) has announced it's acquiring Yahoo (YHOO) for $4.8 billion. The sale ends a bidding process that dragged on for months and drew interest from parties as diverse as Warren Buffett and The Daily Mail. Verizon also owns AOL, which it purchased last year for $4.4 billion. 3. Stock market movers -- Nintendo, Ryanair, Ericsson: Shares in Nintendo (NTDOF) took a sharp 18% drop on Monday after the company told investors it wasn't expecting a huge profit boost from its popular game, Pokemon Go. Shares in Ryanair (RYAAY) are jumping by about 6% after the European budget airline said it plans to "pivot our growth away from U.K. airports" over the next two years to focus on expansions in Europe. This decision is a direct result of the U.K.'s vote to leave the European Union. Ericsson (ERIC) stock is rising by about 4% after the company announced that long-time CEO Hans Vestberg left the firm and it's now searching for a new leader. The board of directors said in a statement that "the time is right for a new leader to drive the next phase in Ericsson's development." 4. Earnings: Sprint (S) and Kimberly-Clark (KMB) are among the two key companies reporting earnings ahead of the open. Texas Instruments (TXN) and Gilead Sciences (GILD) are reporting after the close. 5. Hillary Clinton's time to shine: The Democratic National Convention kicks off Monday in Philadelphia and lasts through Thursday. Billionaire and former New York City Mayor Michael Bloomberg is expected to formally endorse Clinton at the convention.